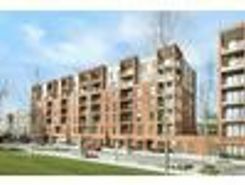 A lovely two bedroom two bathroom apartment in Beaufort Park in Colindale. 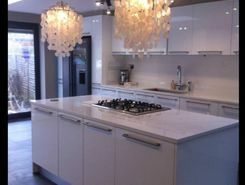 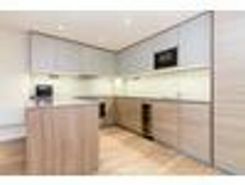 Located on a new development very close to Colindale station. 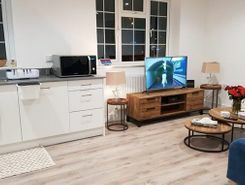 Spacious interior designed one bedroom stylish apartment within popular Reverence House, Colindale Gardens a exciting brand new development offering concierge, Gym and Spa facilities. 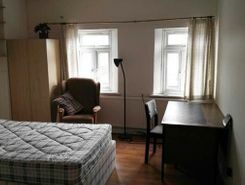 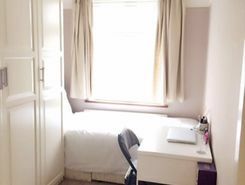 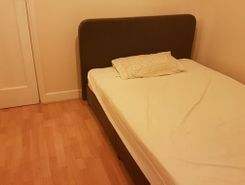 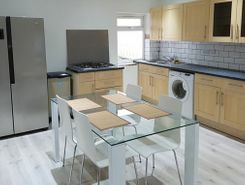 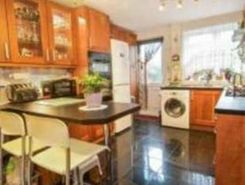 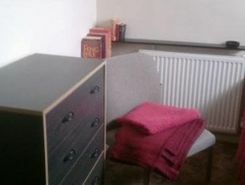 The apartment is conveniently located moments from Colindale underground station [Northern Line].